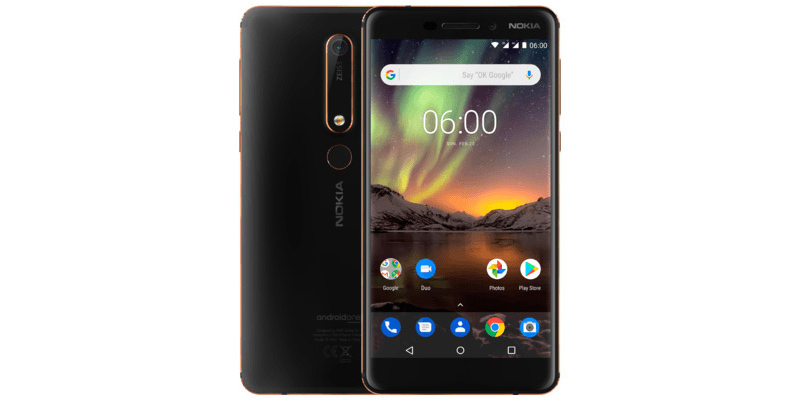 The Nokia 6.1 was officially released in the US earlier this month for $270 unlocked through retailers like Amazon, BestBuy, and B&H. 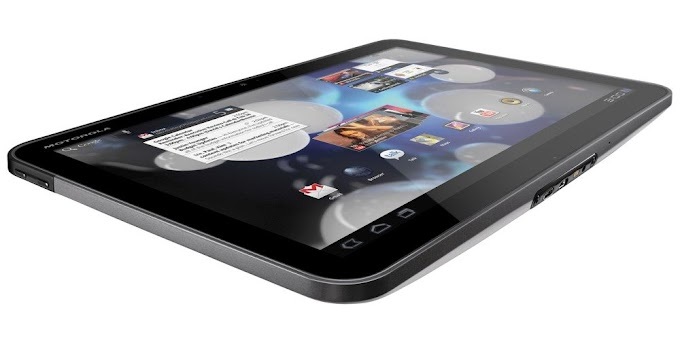 Now B&H is bundling a free gift with the purchase of this Android smartphone, to sweeten the deal. If you purchase the Nokia 6.1 from B&H, you will get a photo/video kit for free. The kit includes a flexible tripod, a smartphone mount, and an external USB-chargeable (48) LED light. This kit would usually cost you an extra $34.95 and is a great add-on for mobile photographers. Given the high quality of the Nokia 6.1 Zeiss branded camera, and its ability to capture 4K video, this is quite a valuable add-on to your purchase. The device comes with Android 8.1 Oreo out of the box and is part of Google's Android One program. This means that the Nokia 6.1 will receive the latest Android software updates for at least 2 years after its launch. The handset features a 5.5-inch display 1080p IPS display, 32GB of internal storage which can be expanded through microSD, a 16 MP Zeiss branded camera, a fingerprint reader, an 8 MP front camera, a 3000mAh battery and a Qualcomm Snapdragon 630 processor with 4GB of RAM. The Nokia 6.1 from B&H comes with a US warranty and is fully compatible with GSM carriers like T-Mobile and AT&T. CDMA carriers like Verizon, Sprint and US Cellular are not supported by this handset.